We are a leading Wholesale Trader of parking marking paint from Mumbai, India. We have over two decades of vast industrial knowledge and experience in producing superior quality Thermoplastic PaintRoad Marking Service. 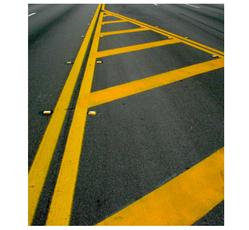 Looking for Thermoplastic Road Marking Paint ?